Step 1. Select one of our Elbrus Climbing programs that suits your preferences, previous climbing experience, and your training and fitness level. Browse Russian Mountain Holidays website, and select an ideal program for you. This Elbrus Climbing Tours page will help you to start. Then Contact Us straight away via our Contact Form, WhatsApp or Phone Call. We are always more than happy to help you with any questions at any time. To better guide you through all the next steps of the booking process, we just need to know your preferred dates, which trip you would like to book, and how many guests you have in your party. Step 2. Сhat with Vitaly Stegno – The owner and Lead Guide of RMH. At Russian Mountain Holidays, we don’t have any specialists in the office, because we don’t really have a proper office. We are all Mountain Guides who spend 24 hours in the mountains, so when you contact us, you communicate with your Lead Guide from the very beginning. We always do our best to tailor the program to your unique requirements to offer you all the best available options to make your Elbrus climbing experience with us as epic as possible. Step 3. Make a 10% deposit payment and get you RMH official Invitation Letter for the Russian Tourist Visa. Once you have decided on the exact trip, we will assist you to make the first steps of payment. To make a final reservation we require making a 10% deposit payment of the total trip price to our bank account in EURO. As a deposit payment solution, we send you a custom generated link to our online bank platform, where you can make a deposit payment online by your Visa or MasterCard. Once your deposit payment is successfully received, all you need to do is just to send us a scanned copy of your passport, so we can send you the RMH official Invitation Letter for a Russian Tourist Visa. That’s it! Easier than ever! Please, keep in mind, that in most cases the deposit amount is not refundable due to the fact that we make all the bookings for you really in advance straight after your deposit is received. If you are not able to arrive for some reasons, and your deposit has been already paid, we are happy to hold your deposit for 1 more year until your next trip with RMH. WHY TO BOOK WHITH RMH? We are constantly striving to improve our service and give our guests the most incredible experience they are looking for. We share our passion with You, and that is exactly why we created the Russian Mountain Holidays! We are all experienced professionals and Certified Mountain Guides. 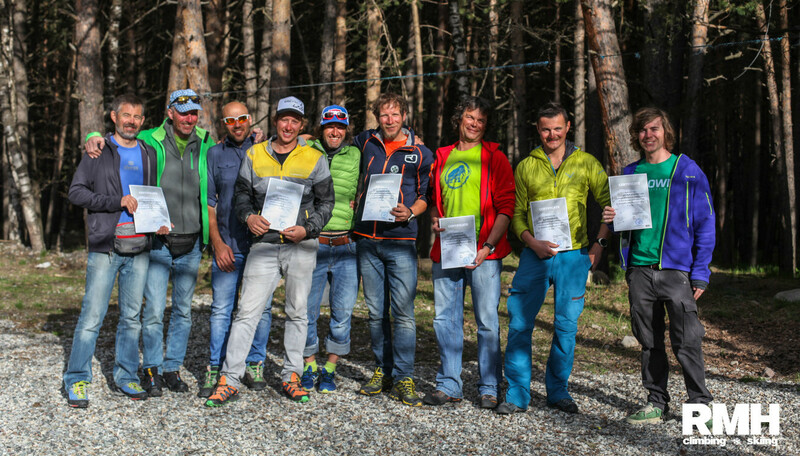 All our Guides are top level mountain professionals with many years of hard training and studying the International Guiding standards of IFMGA, who were certified by Russian Mountain Guides Association (part of IFMGA). With us you can always easily, quickly, and securely book your trip. You can pay for your trip online and via Bank Transfer. We always guarantee you the highest level of service and quality. Unrivalled passion and obsession with providing the best service. We are always super happy to help with any question from the first moment of contact us. We will assist you all the way through until we will say goodbye to you at the MRV airport. 1. WILL I CLIMB IT TO THE TOP WITH RUSSIAN MOUNTAIN HOLIDAYS? Lots of companies talk about the success summit rate – the percentage of people that successfully make it onto the top of Elbrus. But that’s not the number that we like to talk about. The most important number for Russian Mountain Holidays is zero. That’s the number of guests who have had accidents whilst climbing or skiing with RMH. If you arrive in Russia physically and mentally prepared, and the weather conditions are safe for climbing, all of our guests make it to the top. For example, thanks to very stable weather conditions through the entire season in both 2017 and 2018, we had a 99% success summit rate with all our guests. 2. WHICH PROGRAM IS THE BEST? Each program is perfect in it’s own way and it really depends on what you are looking for. The South Route is the fastest and the shortest way up to the summit. There is a possibility of using cable car up to the high camp (3800 meters), snowcats and electricity. The North Route is more athletic and challenging, but also more beautiful and wild! The Traverse Route is really unique and you can enjoy the advantages of both routes! 3. IS IT SAFE TO CLIMB & BOOK WITH RUSSIAN MOUNTAIN HOLIDAYS? Absolutely. We always guarantee you the highest level of service, safety and the best possible quality in all directions. We are the team of mountain professionals with 65 years of guiding experience in the Caucasus Mountains. We have put our heart, a lot of energy, time and efforts into RMH company, and we always do our best to make you happy doesn’t matter what. 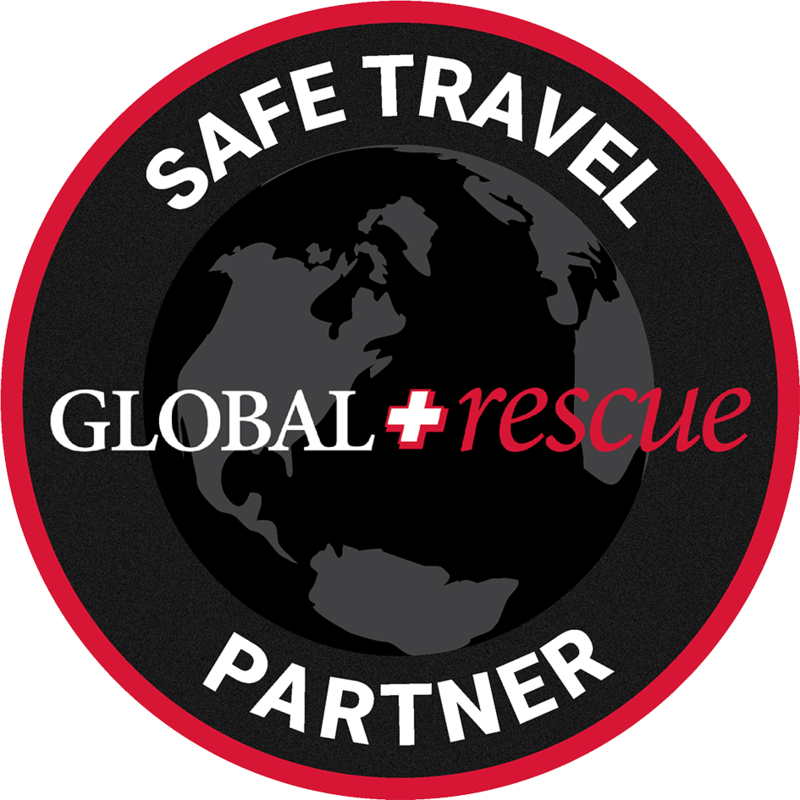 Our number one priority is to keep you safe during your entire experience with us and to make your trip maximum enjoyable. All our Guides are certified by Russian Mountain Guides Association and Canadian Avalanche Association and work with international guiding standards of IFMGA. 4. IS MY DATA SAFE WITH YOU? Absolutely. All information that you provide us is completely confidential and stored in our database. We guarantee that it will never be disclosed to third parties and it is used only after your agreement and confirmation. 5. WHY SHOULD I BOOK WITH YOU? Russian Mountain Holidays always guarantees you the best possible services in the Elbrus region, best options, best quality and a real authentic Caucasian experience with the most experienced certified local English speaking Guides! 6. WHAT IS THE BEST TIME FOR BOOKING AND CLIMBING? In general, Spring is a perfect time for ski-touring, and the following three months of Summer and early Fall is an ideal time for climbing! Just choose your convenient time, contact us, take a vacation and join our guaranteed trips! 7. DO I NEED TO HAVE THE FULL LIST OF PERSONAL EQUIPMENT? In most cases we recommend having a complete list of all the necessary equipment for your climbing. You will feel much more comfortable climbing in your own gear than in rented equipment. Some technical equipment like boots, crampons, climbing harness and ice-axe can be rented from us if climbing from the South side. For Mt. Elbrus North Route you need to have the full list of all the necessary equipment.